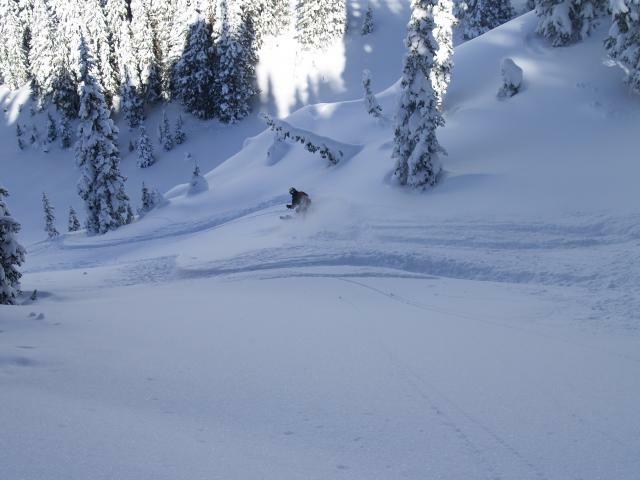 At Backcountry Coalition we strive to provide our visitors and members with a place to share their experiences and love for backcountry skiing. Our site is built from our member base and grows with them. Check out our Areas & Descents section for detailed information regarding ski areas, and some of the routes that our members have discovered.